I am waiting for the Hummingbirds to arrive. Then I know Spring is here. 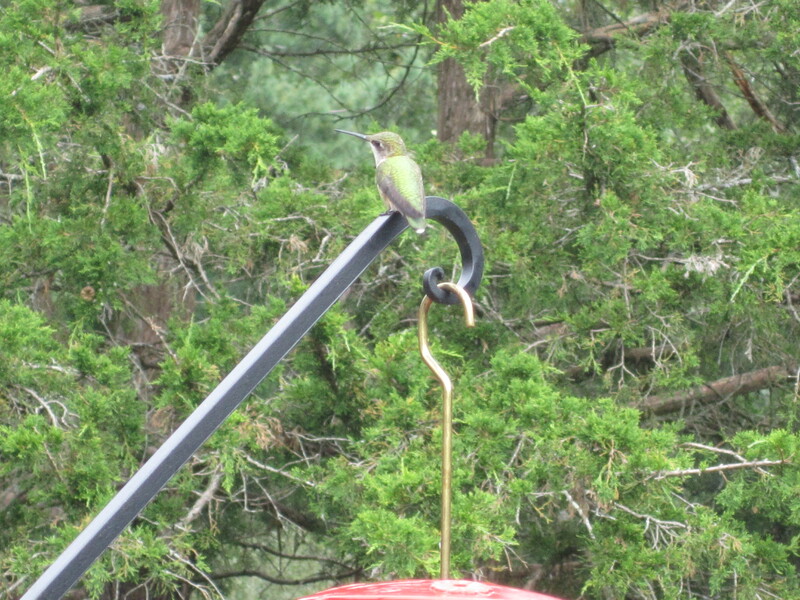 UPDATE: April 29, 2013: First Hummingbird sited! Yippee!! I usually check the map on this site, Hummingbirds, to see whether they are close to my area. They are. So it’s time to put the feeder up. This is my favorite hummingbird feeder. I have 2 of them but right now I only put up one. I like it because it’s small. It only holds about 8 ounces of liquid. This way I can change it frequently, which is important. 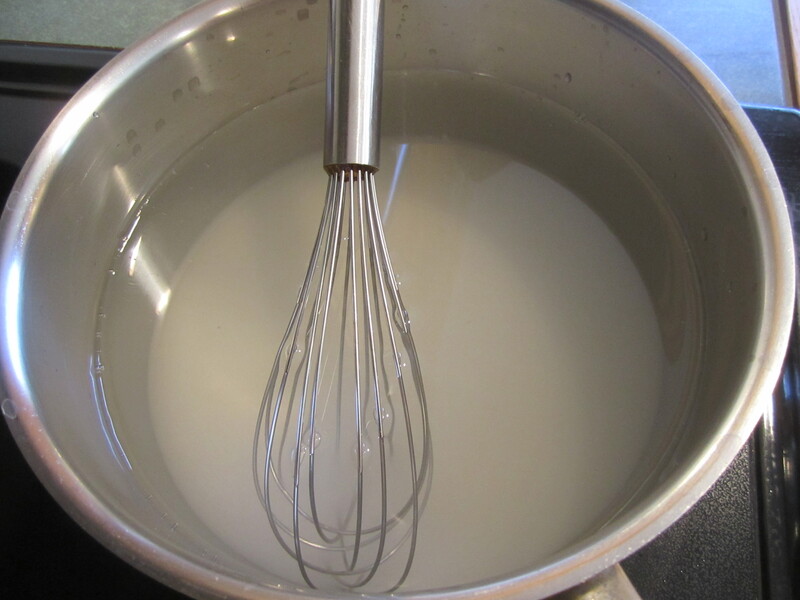 Making food for the hummingbirds is very easy so please don’t buy a mix or anything. It’s water and sugar in a 4 to 1 ratio. 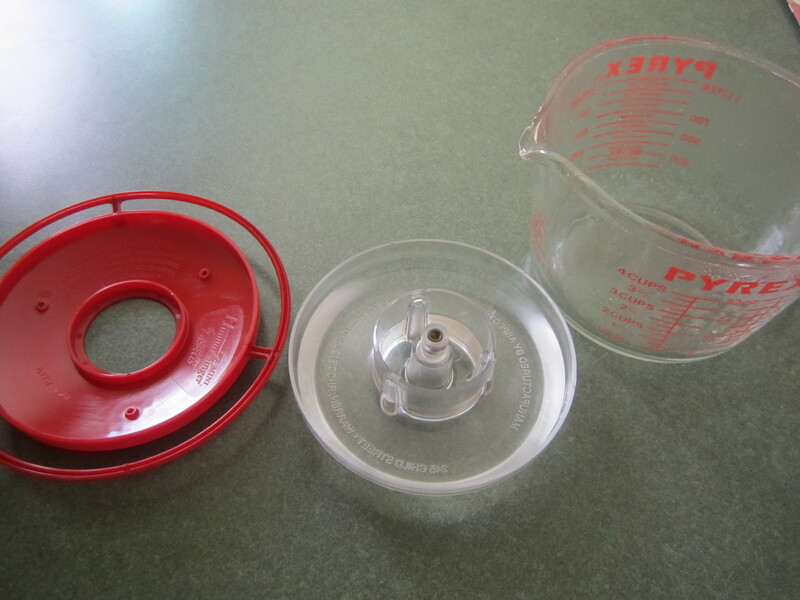 If you buy this particular feeder, it has the proportions on the inside of the top. Very convenient. So the male arrive first. 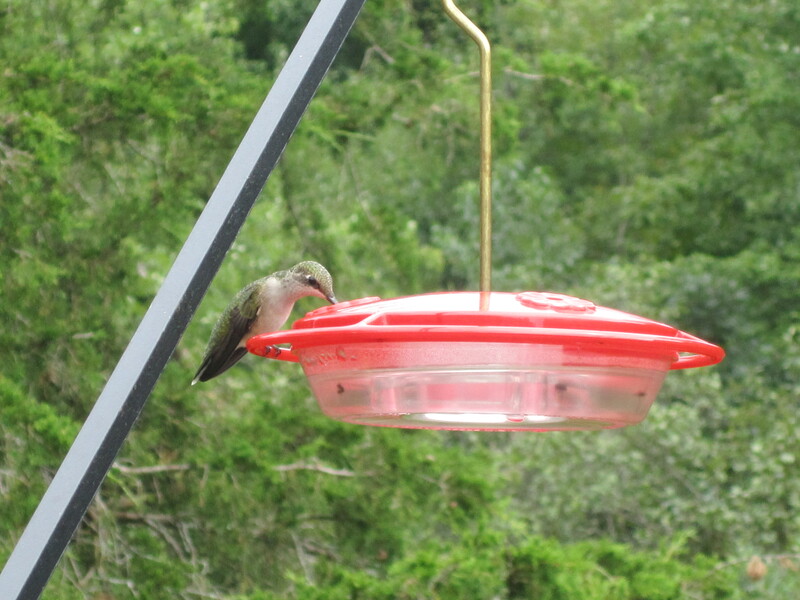 (Though sometimes I get Hummingbirds that just pass through on their way to their breeding area further north.) Then the female arrives. I usually only get one pair. Then I stop seeing the female and I assume she is laying on their eggs. By the time the babies are out (we always get 2), the mom is very skinny (the male does not help with brooding) and the babies are flying around like crazy. This is when I put the second feeder up. And not too close to the first one either. 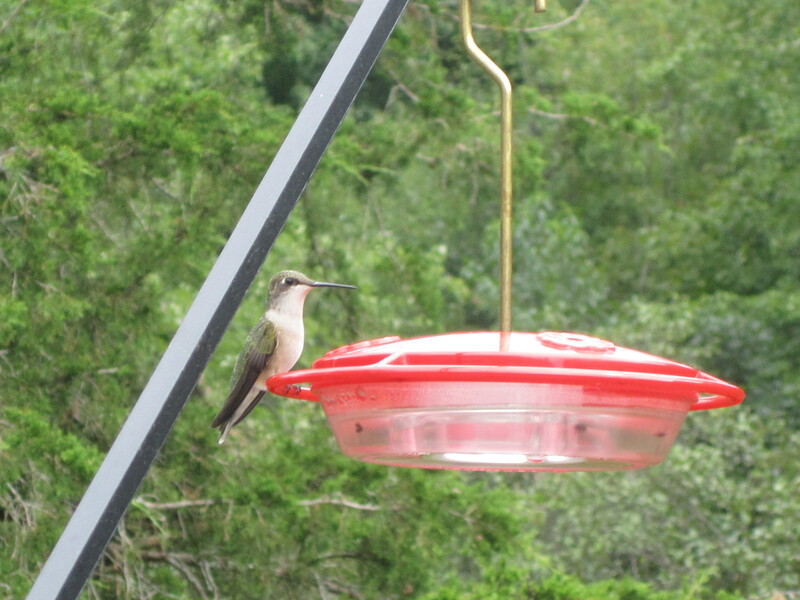 I see pictures of other hummingbirds clustered around one feeder and am always amazed. Ours are very territorial and very rarely do I see 2 on one feeder. If I do it’s one of the babies and the mom. Then for about a month or month and a half, we sit on our deck before dusk and are entertained by the acrobats of the Hummingbirds. Very enjoyable. By the end of August the male leaves. Then in about 2 weeks the female leaves. By the end of September the babies have left, too. I usually keep my feeder up for another month or so just in case some other Hummingbirds are passing through on their way south. Then it’s over and I’m sad. Next year. 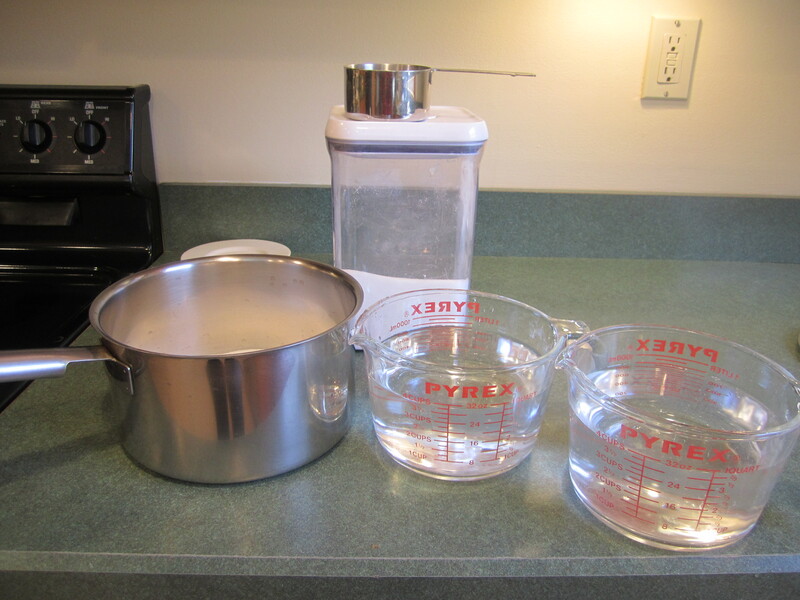 In a large saucepan, put 4 cups of water and 1 cup of sugar (this can be doubled, which is what I do). 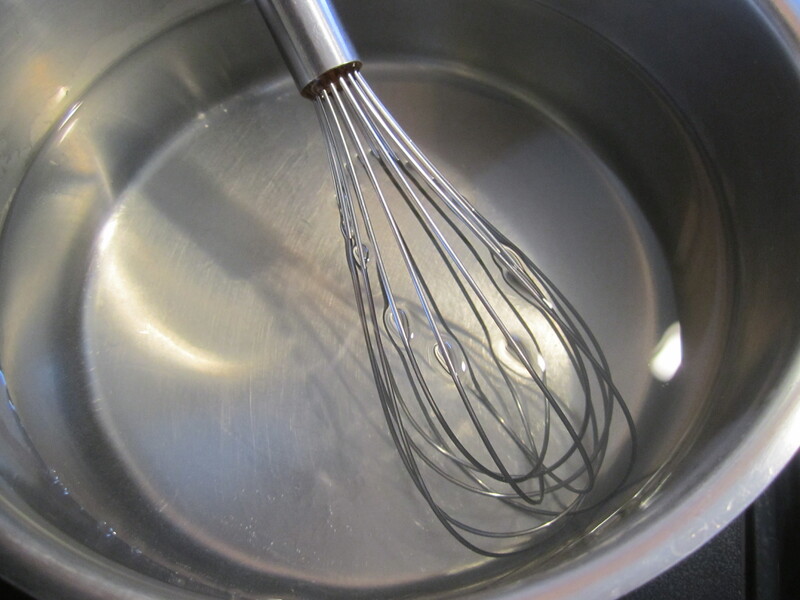 Put saucepan on burner on high, and stir with a whisk constantly until the sugar has dissolved completely. 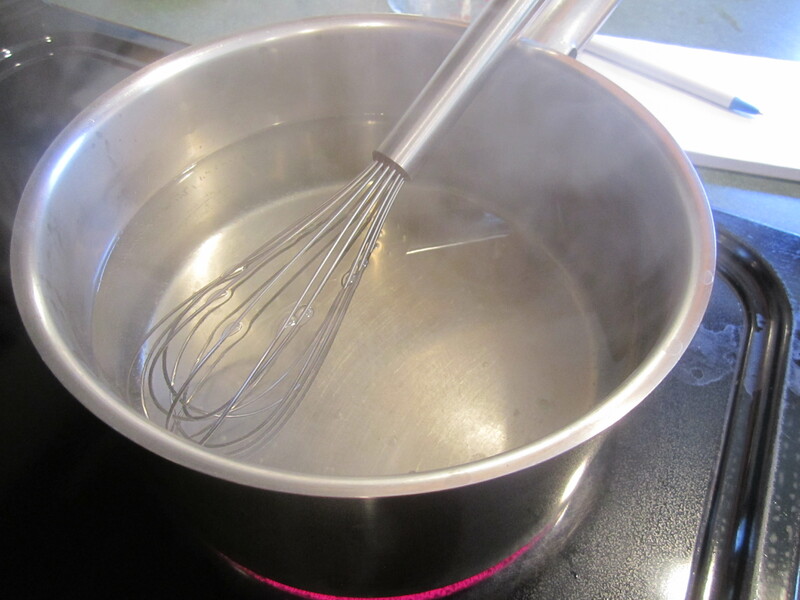 When the sugar has dissolved completely, stir occasionally until the water just starts to come to a boil. This whole procedure takes about 10 minutes. 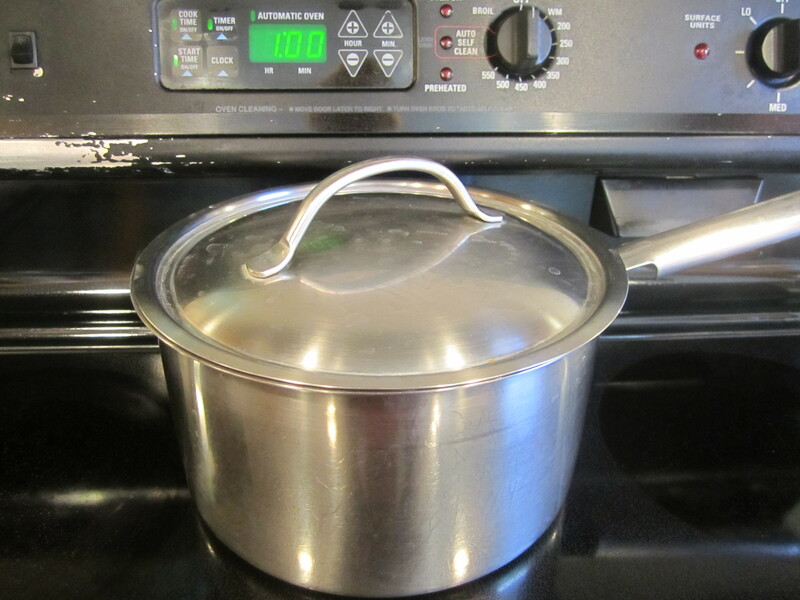 Remove saucepan from heat and put top on. 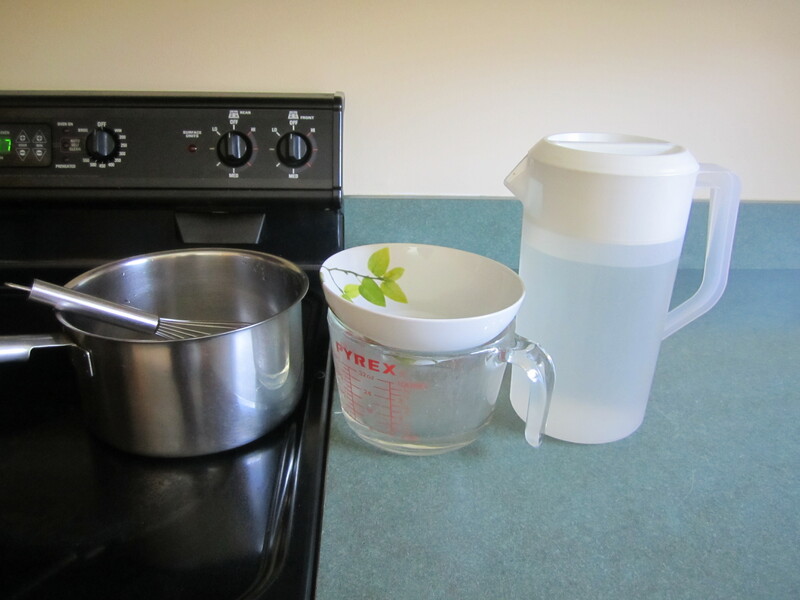 After one hour, pour into a pitcher and place into your refrigerator until completely cool, usually overnight. When completely cool, pour into your hummingbird feeder. 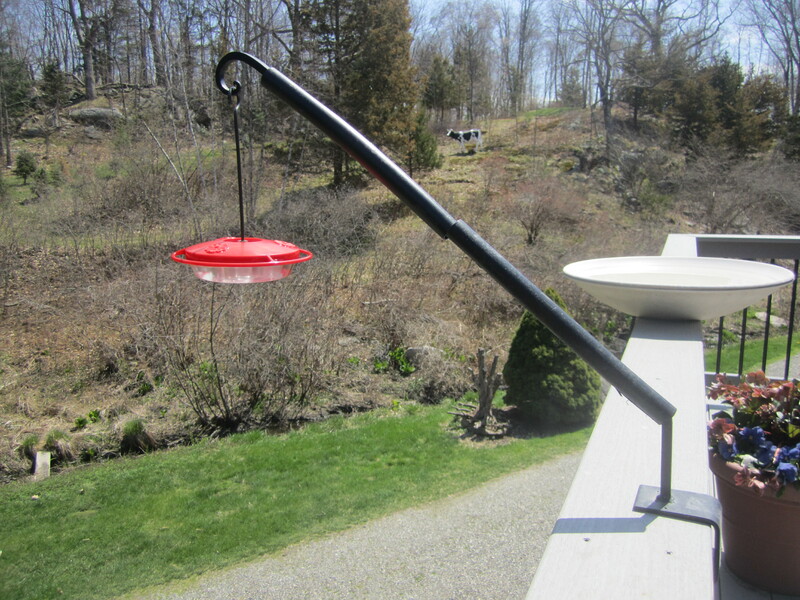 I change the food in the feeder, in the early spring and summer, every 3 days. I also clean the feeder itself, removing, with hot water from the tap and a toothbrush or paper towel, any black mold I can see. I clean it even if I don’t see black mold. I feel very responsible feeding the hummingbirds. I do not want to harm them, so I am very careful about cleaning the feeder and giving them fresh food. When it’s very hot and/or humid, I change the feeder every day.